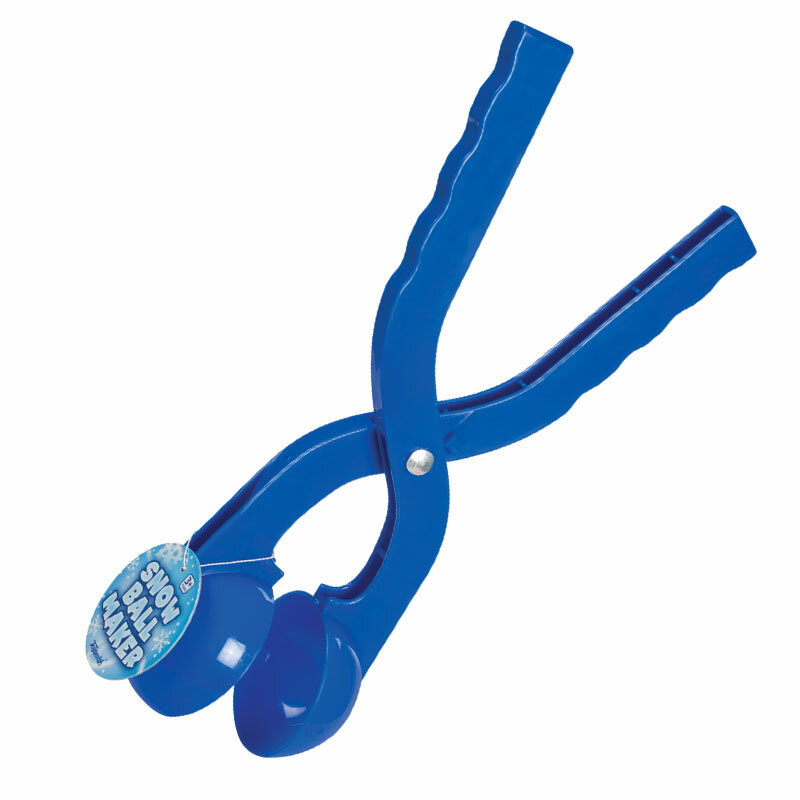 Build perfect, round snowballs in seconds with this sturdy snowball maker with molded handles for comfortable use. 15" long. Color may vary.